Hero Splendor is one of the reasons behind the company’s tremendous success in Indian market. 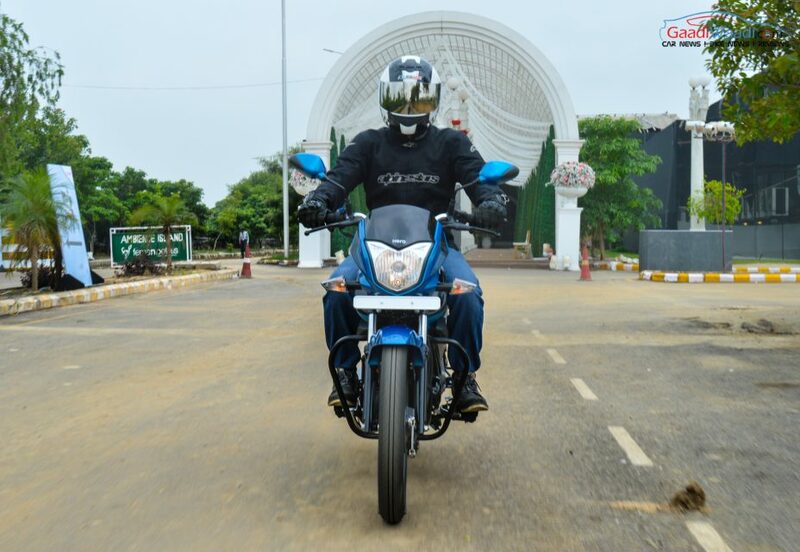 Alongside the Passion, the Hero Splendor has been a very popular commuter motorcycle in India. 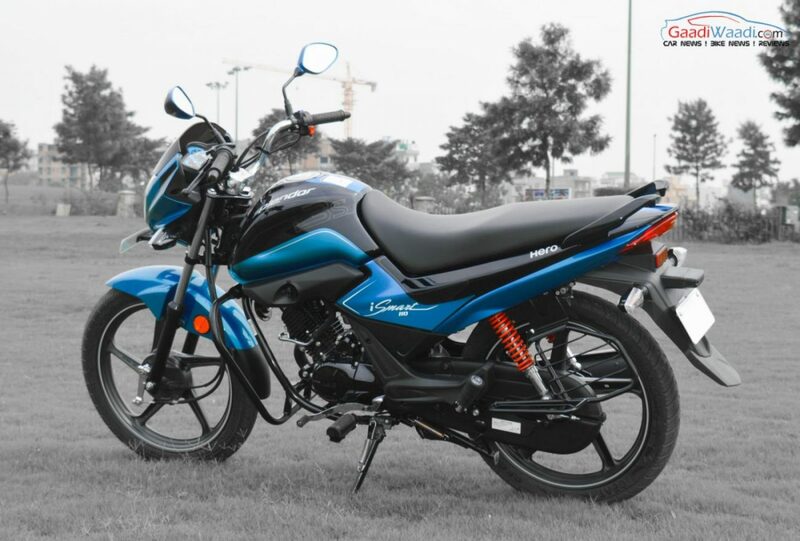 Hero MotoCorp introduced the Splendor 100 cc iSmart commuter in 2014, which created a sub brand. 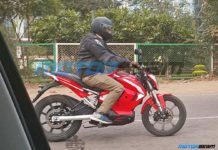 The first in-house developed motorcycle from Hero was launched last week carrying loads of expectations. The new bike comes with same i3S technology. 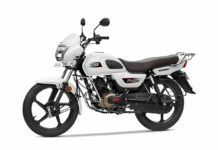 Hero MotoCorp claims, the motorcycle offers 68 kmpl of impressive fuel economy. 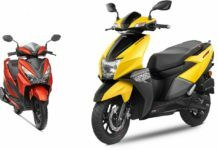 Very interestingly, just like its 100 cc predecessor, the new motorcycle also offers attractive proposition between affordability and mileage. 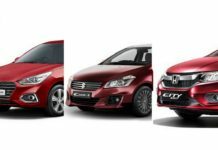 The Hero Splendor 110 cc iSmart was showcased at 2016 New Delhi Auto Expo. 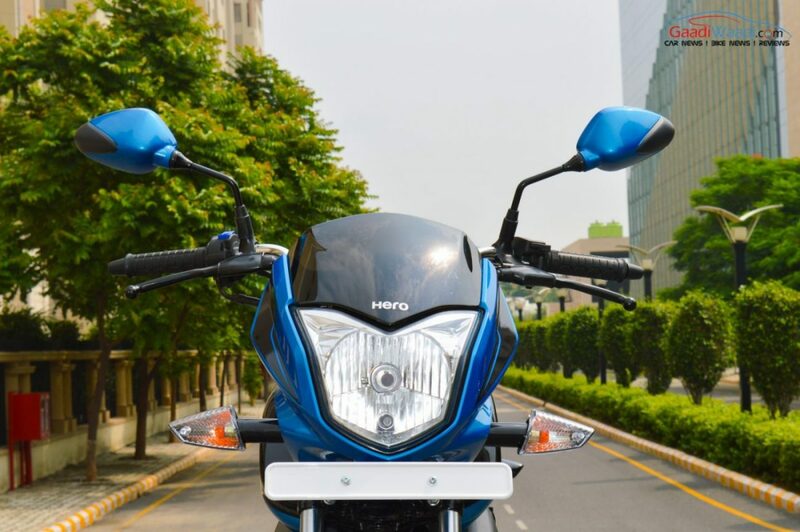 The new motorcycle comes with better design as it features a larger front fairing sporting new headlamp, which comes with design cues taken from Hero Achiever. 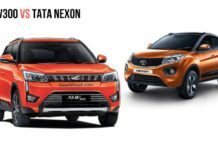 The headlamp gets a new technology which called Auto Headlamp On, which makes the headlamp running in any case while the engine in running. The instrument cluster looks stylish with the semi digital appearance. The fuel indicator sits at the left and the large round dial at the centre showing the speed. The small digital display features trip and odometer. 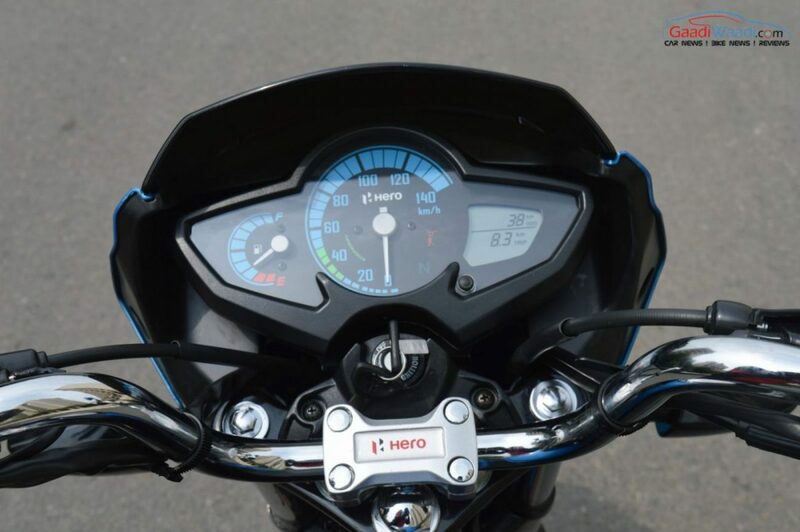 This semi digital instrument cluster makes the Hero 110 cc iSmart motorcycle a bit of premium. 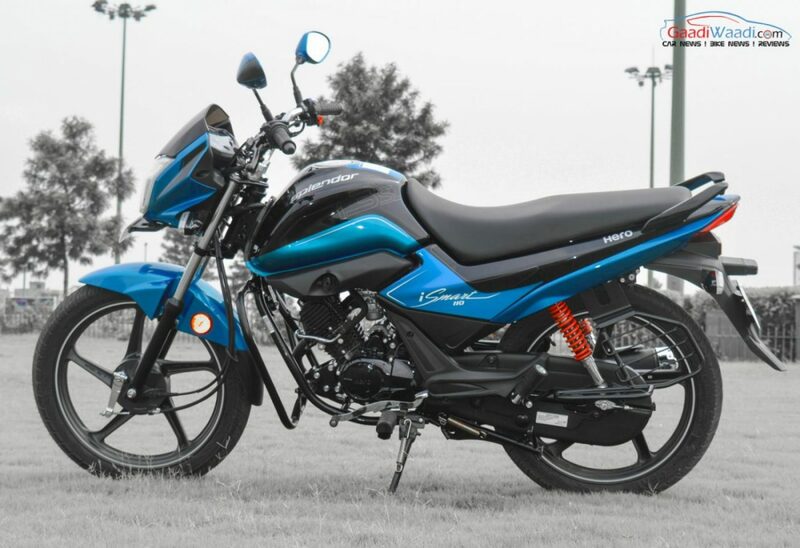 The motorcycle comes painted in dual tone theme, which makes it attractive looking. 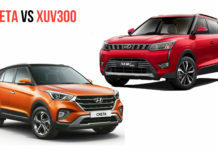 The fuel tank is similar looking compare to the smaller sibling. But if you look closely, you will find it distinguished. The seat comes as a single unit and curvaceous offering comfort and relaxing ride. It also offers an upright seating position. 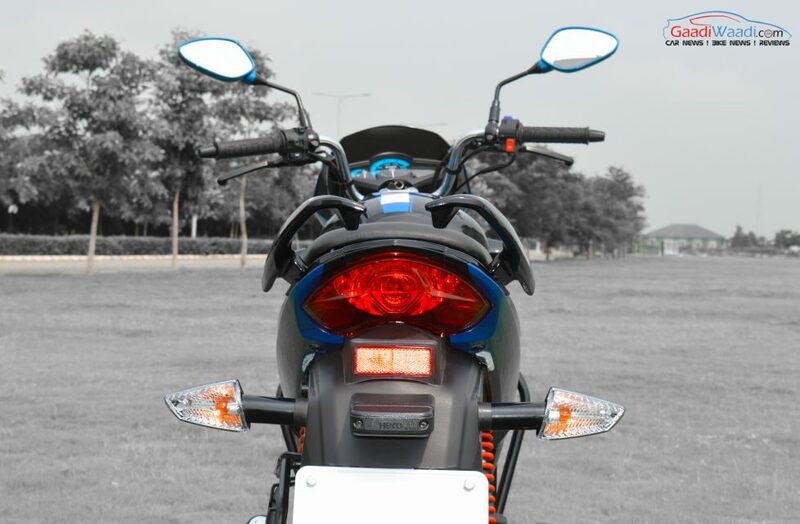 Toward the rear, the motorcycle features new taillight, split grab rail and sharp looking clear lens indicators. The blackened exhaust has a chrome tip. The design of the commuter is pretty attractive and practical as well. 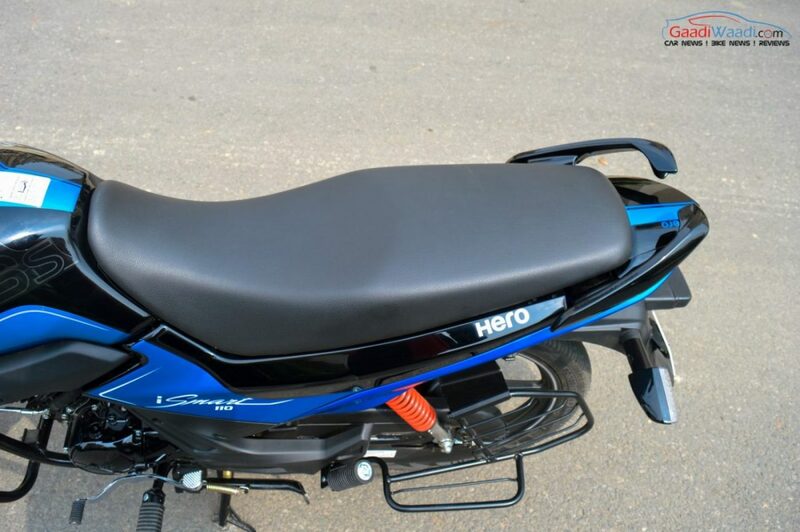 The seating position in the Hero Splendor 110 cc iSmart is upright and comfortable allowing for long distance daily commuting. 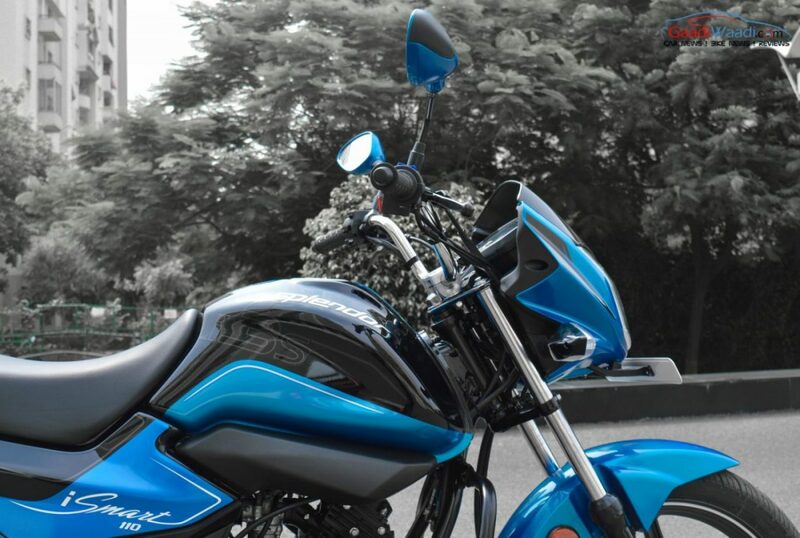 Being a commuter motorcycle, the long and spacious seat offers comfort for your daily city rides. The material used in making the black seats and equipment are of pretty upmarket quality. 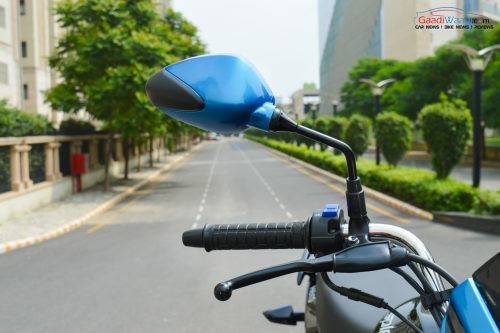 The seat has been designed to offer comfort to both the rider and the pillion. It also comes offering comfort to the women pillion, who sit sideways. The tank is shaped purposefully and can grip the thighs while allowing for a comfortable posture. The instrument cluster looks very impressive with its analogue and digital combo appearance. 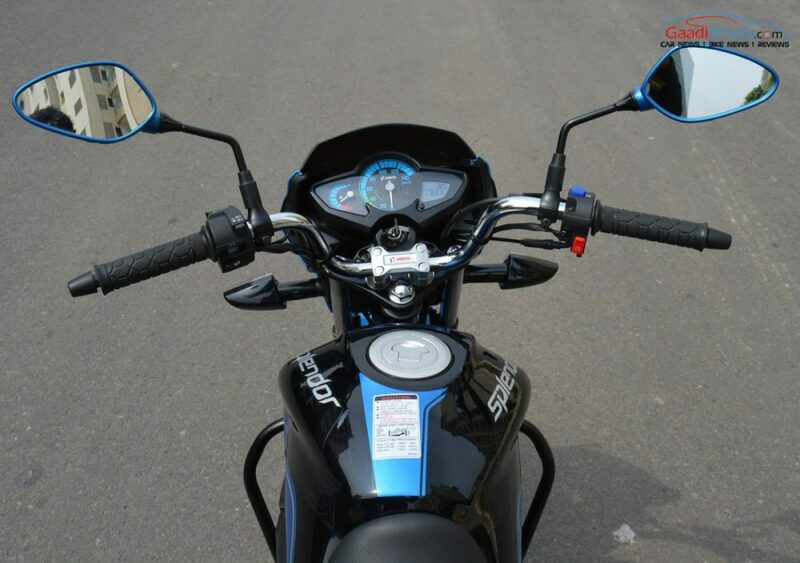 Featuring a blue colour scheme, it looks a bit wider with the blue dials and the digital display. At the left sits the fuel indicator, the center sports the large dial showing speed and rev. The right side sports the trip and odometer, which is fully digital. 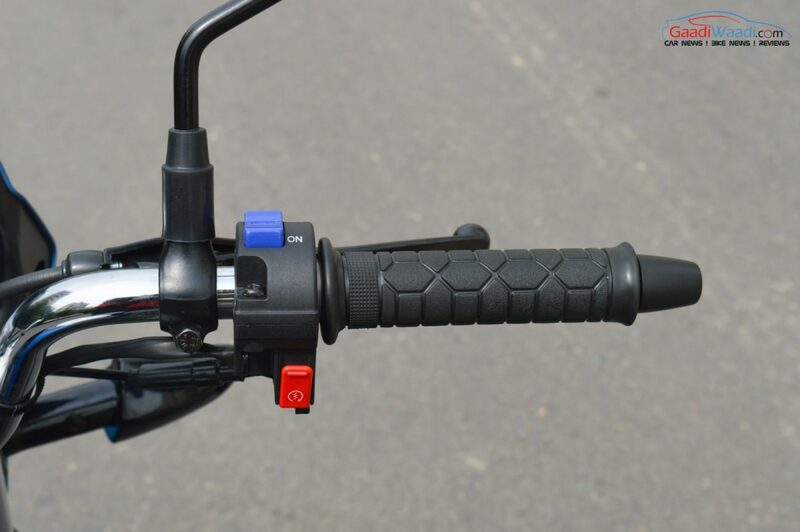 The handle bar comprises of a Hero badge at the centre, a nice touch as ever. The palm grip is pretty comfortable and the mirrors come inspired by its commuter sibling’s parts bin. The switches are also placed in right positions and are easy to maneouvre. 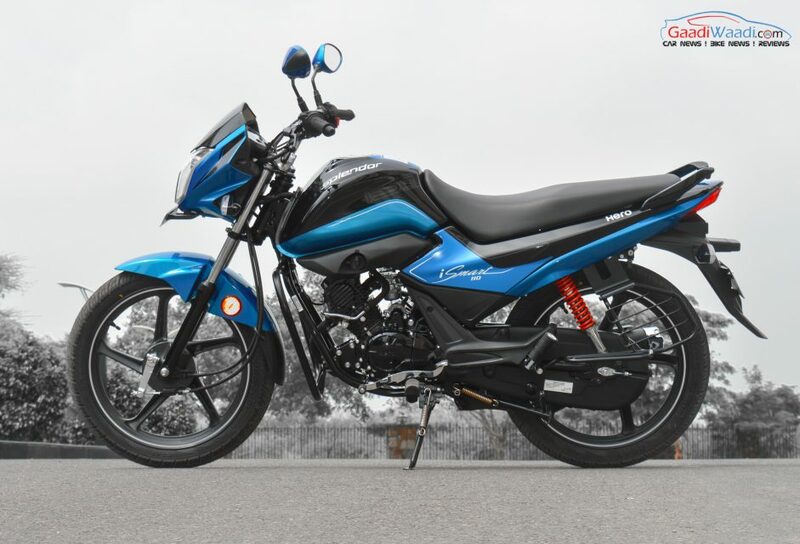 The Hero Splendor 110 cc iSmart gets power from a 110 cc air cooled single cylinder four stroke engine. The engine is mated to a four speed constant mesh transmission. It churns out 9.4 PS of peak power at 7,500 rpm and 9 Nm of peak torque at 5,500 rpm. 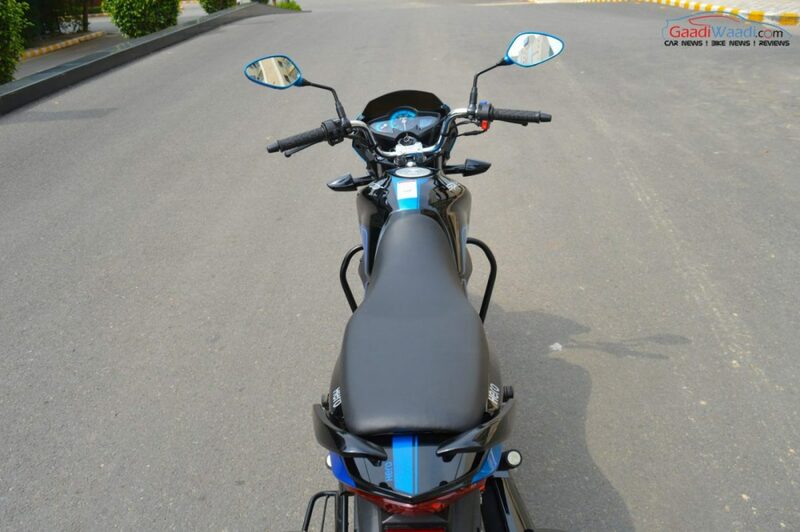 The motorcycle is equipped with i3S technology. 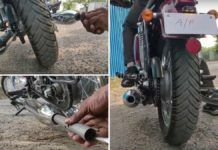 Very interestingly, the motorcycle’s engine is BS-IV compliant as all cars and motorcycles are supposed to come BS-IV compliant from 2017 onwards. 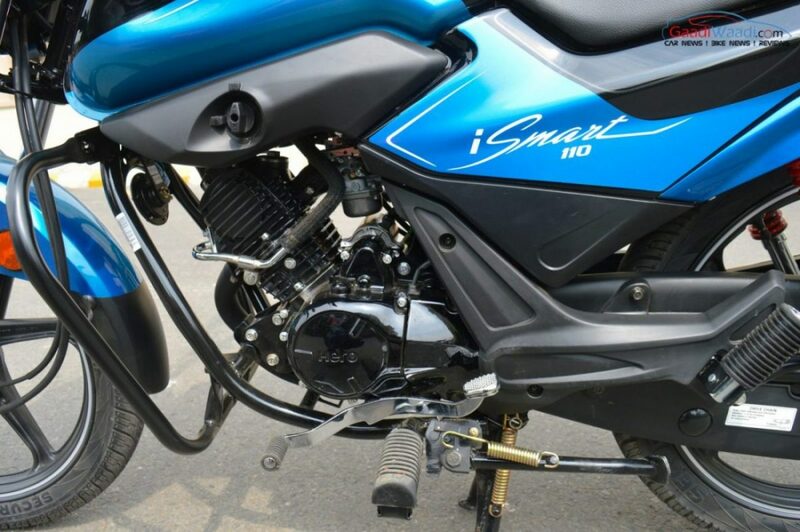 Like the 100cc Splendor iSmart, the 110 cc model also comes equipped with the iSmart start and stop technology. The engine gets switched off automatically when idle, therefore saving fuel. When the clutch is pressed, the engine comes to life again. 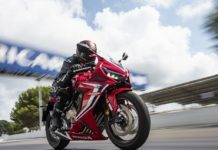 The new motorcycle’s engine oil capacity has been improved as well. Instead of 800 ml it now comes with 1,100 ml. 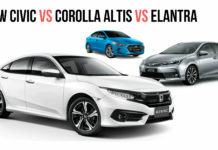 Interestingly, it can run at low speeds even at higher gears. 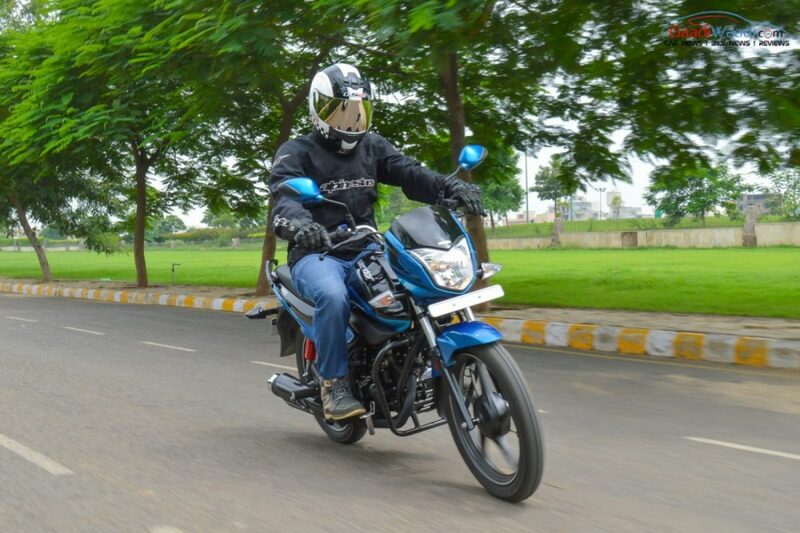 As example, the motorcycle can run at 15 kmph even at 3rd gear, and at 25 kmph while at 4th gear. That’s something impressive giving your foots little rest in heavy city traffic. 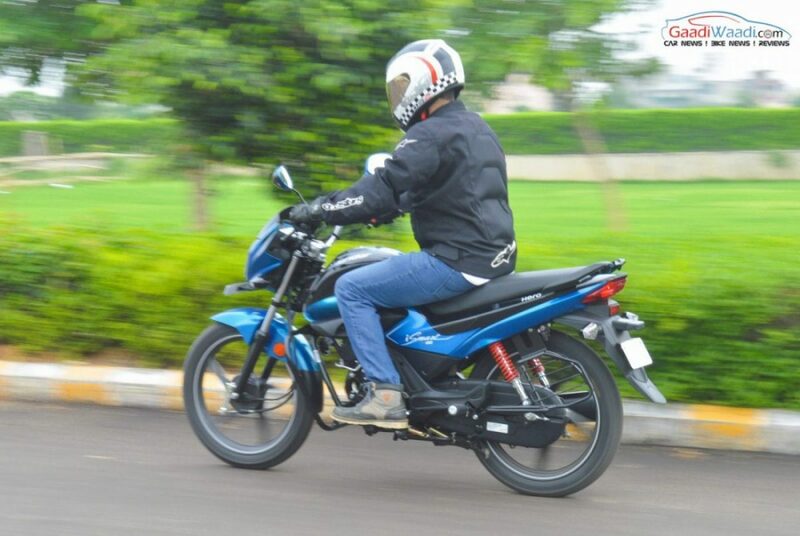 The Hero 110 cc iSmart delivers exhaust note similar to the Hero Glamour. 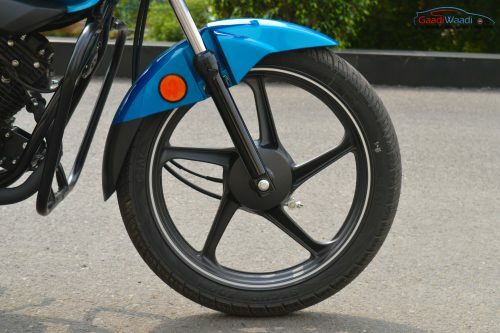 The two wheeler maker claims, it can accelerate 0 – 60 kmph in 7.45 seconds. 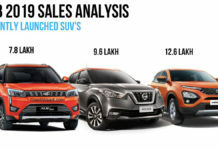 The TOD (Torque On Demand) engine as the name indicates delivers instant torque to negotiate potholes and unevenly surfaced roads. 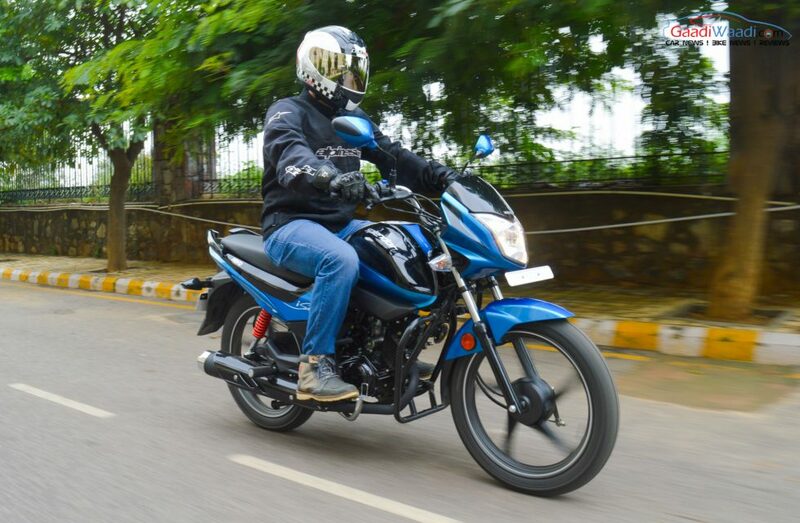 The engine is smoother as expected from any commuter bike but surprisingly the throttle response seems to have received improvements as the response is very good for up to 60-65 kmph. The NVH levels on this newly developed engine are applaudable. 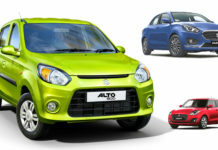 The 110cc iSmart unit will supposedly start a new journey for the future engine lineups of the brand. The top speed we achieved while testing on track with a 90 kg rider was 90 kmph. Surprisingly, the vibration on the engine at high speeds were minimal as well. 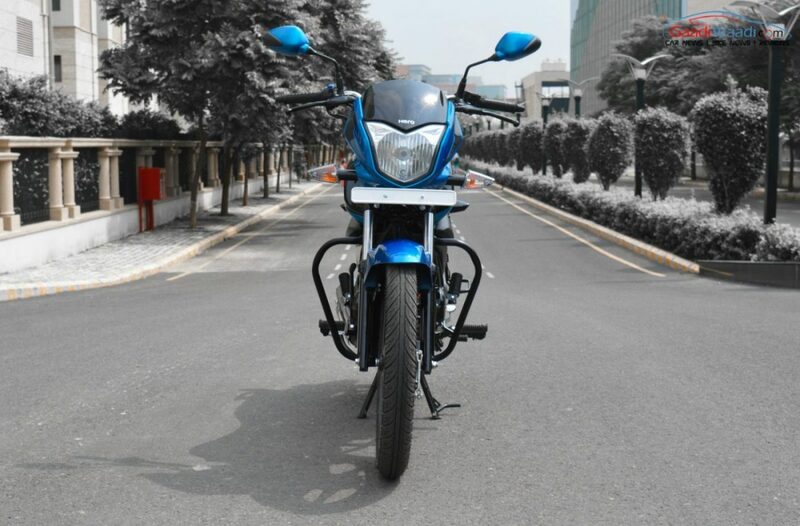 The Hero Splendor 110 cc is based on an all new double cradle chassis frame. 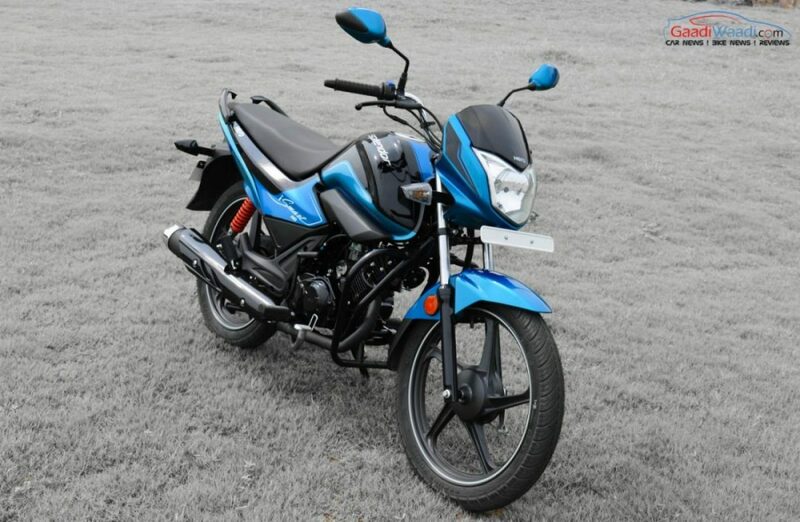 The handle bar position and seating position offer comfortable riding experience. 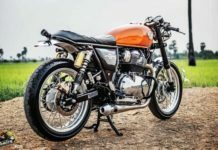 The new chassis offers more rigidity to the motorcycle. Also the new Splendor 110 cc iSmart comes with a better front rear balance, improved cornering ability and stability during high speed. 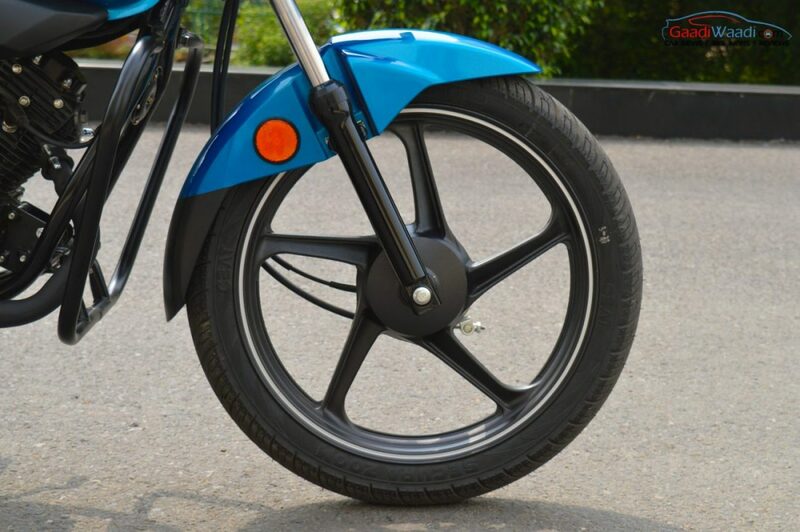 On the suspension front, the motorcycle is equipped with telescopic forks at the front. 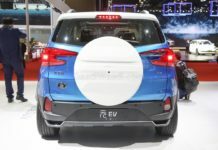 The rear gets swing arm with adjustable hydraulic shock absorbers. 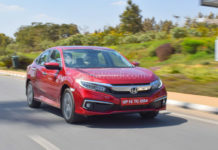 It can take on the regular bad condition roads pretty easily. 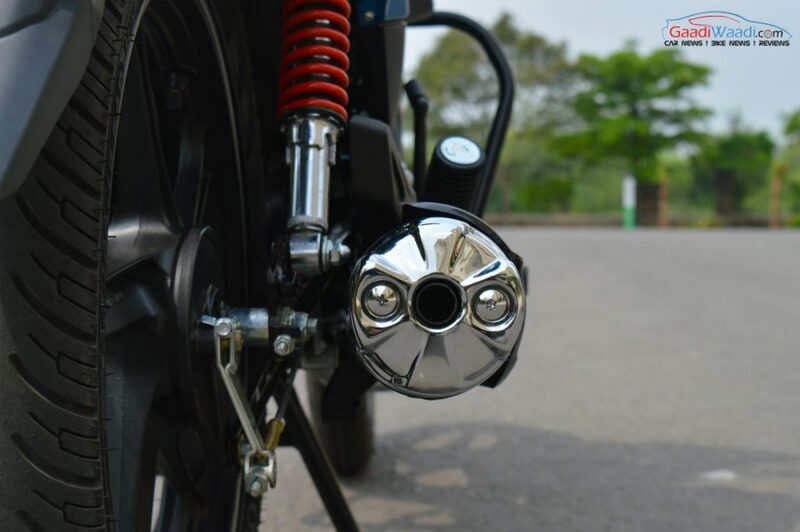 The motorcycle was completely developed at the Hero R&D team at CIT Jaipur and it has 10mm longer wheelbase than its predecessor. 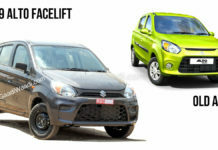 It sports 130 mm and 110 mm drum brakes at front and rear wheel respectively. Unfortunately, the motorcycle doesn’t come with disc brakes, not even as option. It runs on tubeless tyres on both wheels. 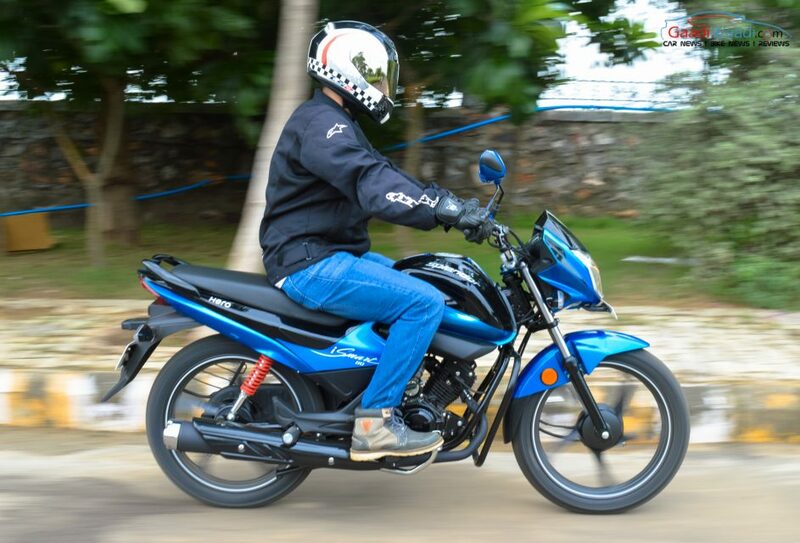 With the Honda Livo and TVS Victor in the 110 cc segment, the competition is pretty tough for Hero. It only had the Passion to compete against those till date. Moreover, the Passion doesn’t come on par in terms of style and design. But the Hero Splendor 110 cc iSmart is pretty sharp and stylish. 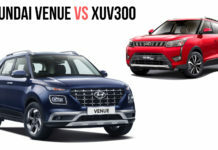 It can easily take on the Livo and Victor. 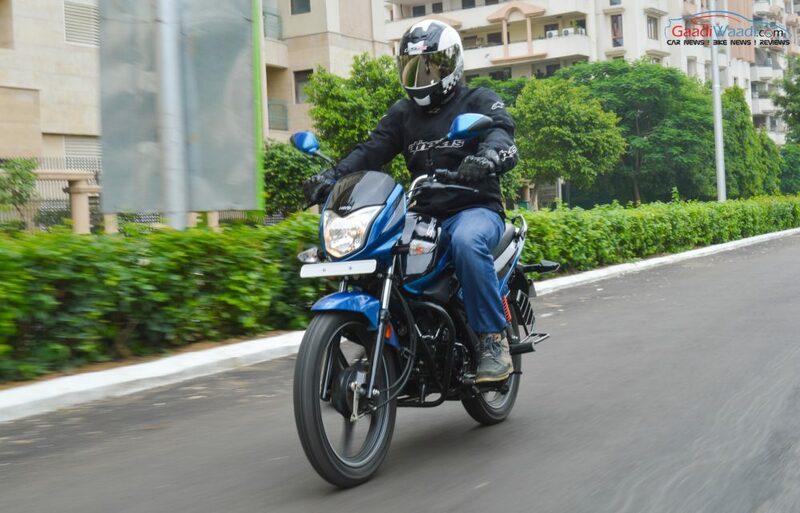 With the new motorcycle, Hero has the chance to capture the top spot in the segment. Interestingly, the new motorcycle has arrived with Hero’s all new engine. The i3S technology is surely an impressive technology keeping the fuel economy conscious Indian customers in mind. The comfort it offers is also a thumb up from us. 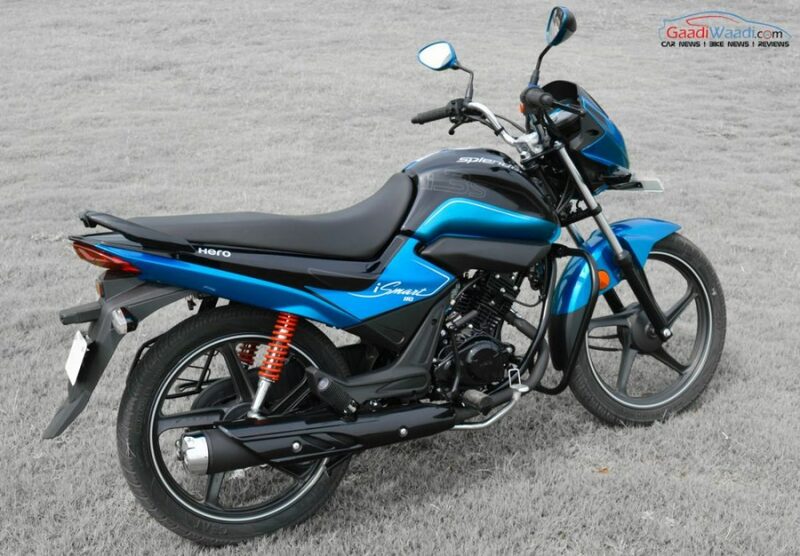 What we would like to change in the Hero Splendor 110 cc iSmart is the braking. The drum brakes seem a bit wanting. We would love to see the front getting disc, while the tyre profile should have been a bit wider.